Moist lemon cake with lemon-flavored custard filling and butter frosting. 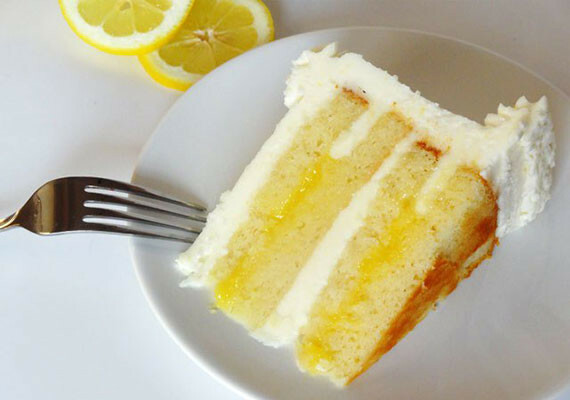 Here is an easy dessert recipe for Lemon Cake. Mix together the flour, baking powder and salt. Set aside. Combine butter and sugar in a large bowl and beat until light and fluffy, about 5 minutes. Add in the eggs one at a time, then stir in the vanilla, beating until smooth and free from lumps. Beat in the flour mixture alternately with the milk, mixing just until incorporated. Pour batter into prepared pans. 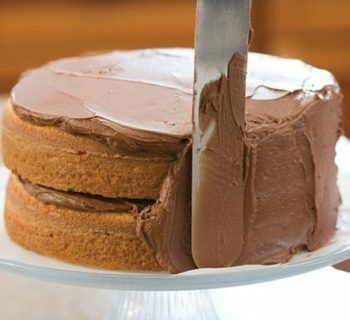 Bake in the preheated oven for 30 minutes, or until a cake tester inserted into the center of the cake comes out clean. Allow to cool in pans on wire racks for 10 minutes. Then invert onto wire racks to cool completely. Meanwhile, make the filling by mixing together 1 tablespoon lemon zest, 1/2 cup lemon juice and 1 tablespoon cornstarch in medium saucepan until smooth. Mix in 6 tablespoons butter and 3/4 cup sugar, and bring mixture to boil over medium heat. Boil for one minute, stirring constantly. In small bowl, with a wire whisk, beat egg yolks until smooth. Whisk in a small amount of the hot lemon mixture. Pour the egg mixture into the sauce pan, beating the hot lemon mixture rapidly. Reduce heat to low; cook, stirring constantly, 5 minutes, or until thick (not to boil). 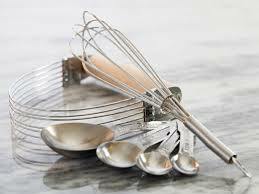 To make frosting, beat confectioners' sugar, 1/2 cup butter, 2 tablespoons lemon juice and 1 teaspoon lemon zest in large bowl until smooth. Beat in milk, and increase speed and continue to beat until light and fluffy. To assemble the cake, split each cake layer in half horizontally with a long serrated knife to make 4 layers. Place first layer, cut side up, on a serving plate. 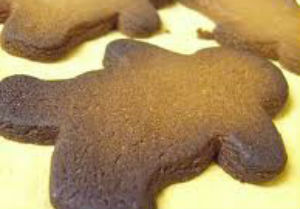 Spread with half of the lemon filling. Top with another layer, and spread with 1/2 cup frosting. Add third layer, and spread with remaining half of the lemon filling. Press on final cake layer, and frost top and sides of cake with remaining frosting. Refrigerate cake until serving time.